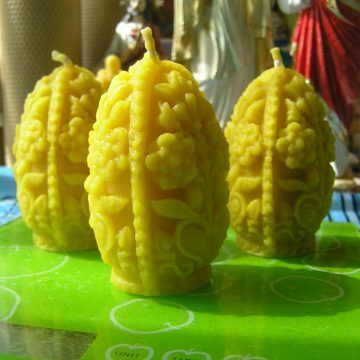 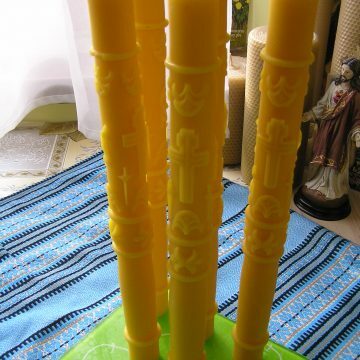 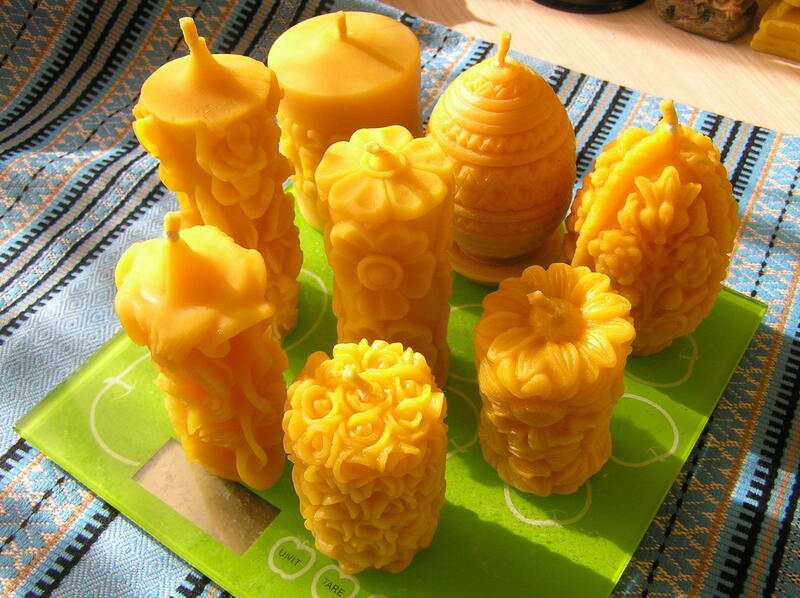 Set consists of 8 different beautiful 100% beeswax candles. This candle set is one of the best choices for those who like diversity. 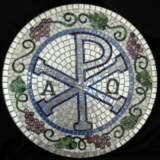 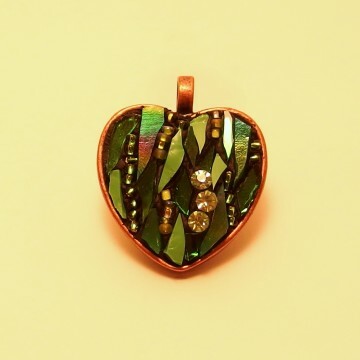 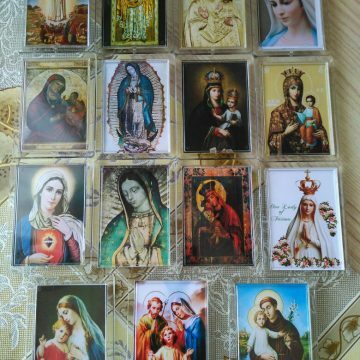 Excellent decision for gifts for Mother’s Day,Christmas,Easter,Candlemas etc.